In the brief Task 2 clearly states, In your Blog clearly relate that you have researched Adaptive and Responsive web design you don’t have to build any of these websites but just because i have used Bootstrap mine will be Responsive in a way, just because i have recently just started using the program and not learned the full grips to it and just learning it on tutorials of the web this will help me a lot in Year 2. Adaptive design is quicker and easier to implement, it’s generally a bad practice to go about. It caters to today’s devices only and doesn’t make provisions for new devices with different widths that may be released tomorrow. Responsive on the other hand, works with every width between the smallest and largest versions. While this means much more work on the developer’s part to ensure there are no breakpoints within the site, it also means the website is much more likely to work properly on any new device. Responsive design does NOT have breakpoints set specifically to today’s devices. 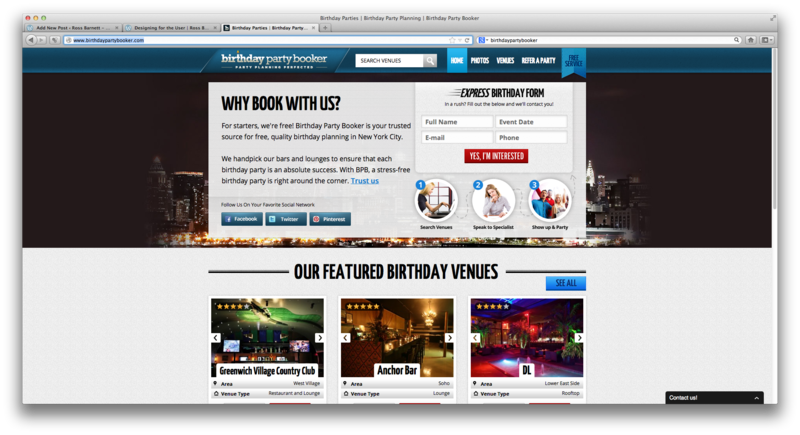 It’s breakpoints are set to when the site actually breaks in design. Adaptive on the other hand, is based on actual device widths. Responsive and adaptive web design are all about CSS and media queries. The addition of JS to help this along, while not a good practice for other reasons, does not define what adaptive and responsive web design are. It’s all about the CSS in this point and time. Everything else a developer uses just helps one of these one. While adaptive design is not the ideal way to go, it has it uses. If a client comes to you and wants a mobile friendly site, but doesn’t want to pay for an entire recoding, it ‘s better to make the site work at today’s current viewports than to try and force the site to be fully responsive. Also, sometimes the client’s budget doesn’t allow for a full responsive site. Other than those scenarios though, there shouldn’t be any reason to implement this. The difference between the two are clear. Adaptive is in reaction to devices – responsive is in anticipation of devices. 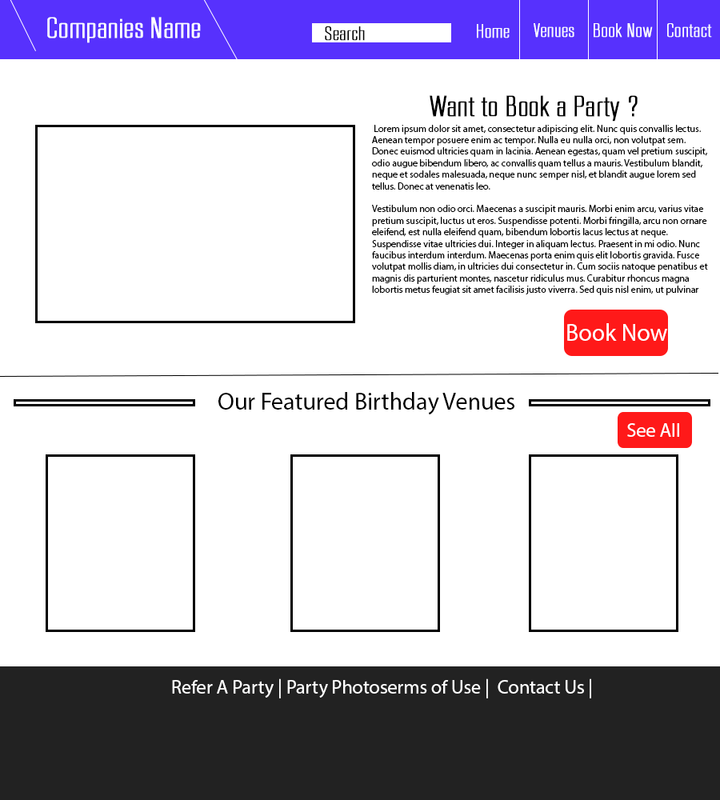 So after i go the Party Organiser for older adults i started researching and i found this American website that is a Party Organiser and i like their template, i’d like to use that template and alter it abit. This website will be responsive that’s why the buttons for Book Now and See All are so big, so the user can click on them on a tablet.